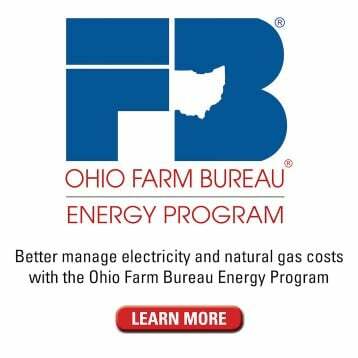 , director of energy services for Ohio Farm Bureau, and will feature resource speakers from the Ohio Department of Agriculture and the Ohio Department of Natural Resources. A list of events is highlighted below. New technology, access to deeper shale formations and revised estimates on petroleum and natural gas reserves are combining to create a potential economic boom in many of Ohio’s rural areas. Briefing topics include legal issues concerning leasing, as well as regulations addressing oil and gas exploration. Additional information on how new energy projects could impact local planning and community development will be presented. Oil and gas exploration, field operations and refining operations will span several decades. Many county Farm Bureau Public Policy Action Teams are working with landowners and residents for access to accurate information and answers. 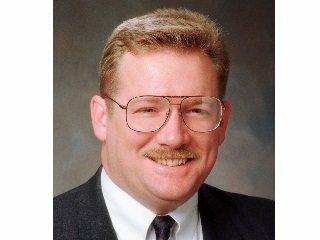 They have created policies advocating partnerships including residents, local businesses, government leaders and energy developers to create strategies that protect natural resources, enhance income, generate jobs and provide additional resources for communities and schools. 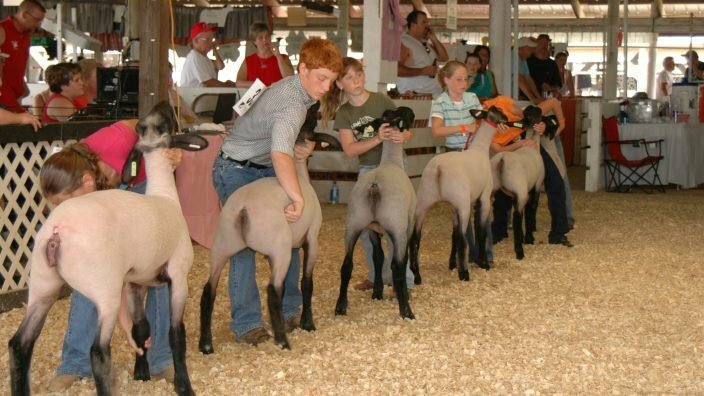 This listing includes programs sponsored by County Farm Bureau Public Policy Action Teams. Please contact the county Farm Bureau for registration and/or additional information. Wednesday, Sept. 7, 7 p.m. 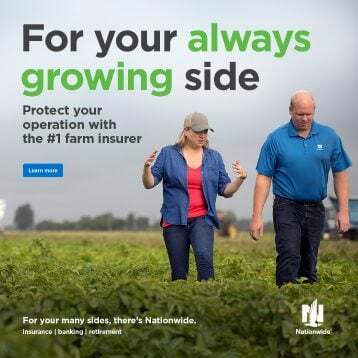 Contact the Richland County Farm Bureau office at 419.747.7488 for more information. Monday, Sept. 12, 7 p.m. 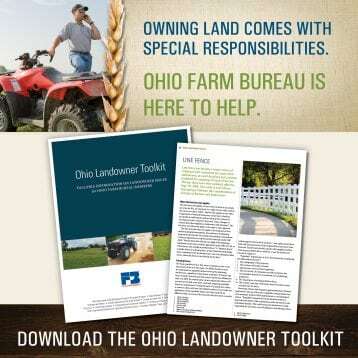 Contact the Lorain County Farm Bureau office at 440.774.2211 for more information. 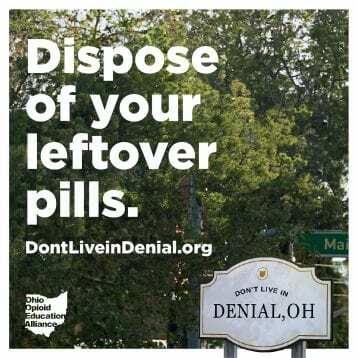 Monday, Sept. 19, 7 p.m. 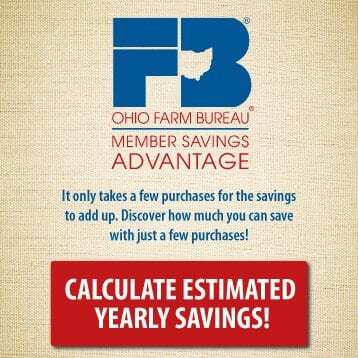 Contact the Muskingum County Farm Bureau office at 740.452.2356 for more information. Monday, Sept. 26, 7 p.m. 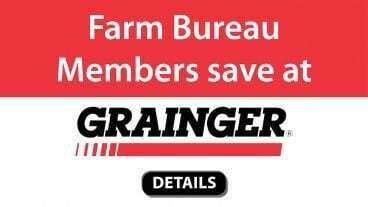 Contact the Portage County Farm Bureau office at 330.456.4889 for more information. Tuesday, Sept. 27, 7 p.m. 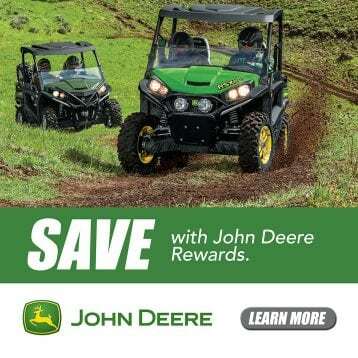 Contact the Holmes County Farm Bureau office at 740.452.2356 for more information. Wednesday, Sept. 28, 7 p.m. 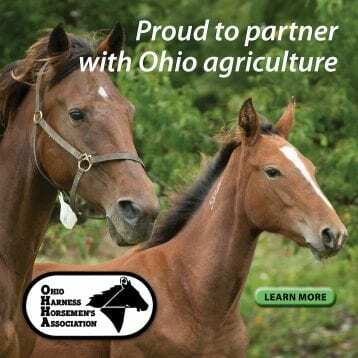 Contact the Ohio Farm Bureau Federation at 614.246.8294 for more information.